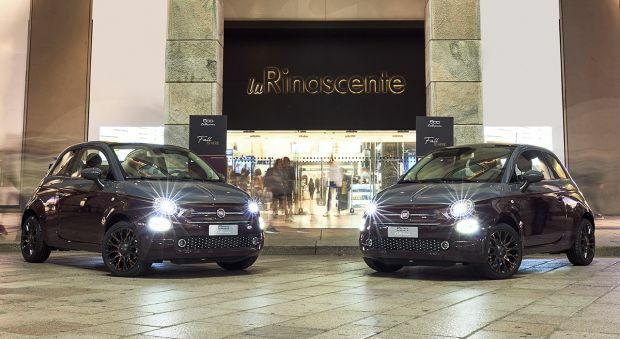 The Rinascente department store in Milan, the time-honoured symbol of the most famous of fashion cities, hosts the presentation of the new 500 Collezione that puts Fiat firmly back to the centre of the fashion world. 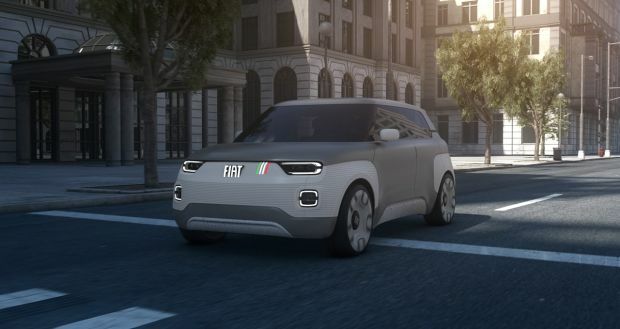 Luca Napolitano, Head of EMEA Fiat and Abarth brands, presented the new special series with Emanuele Farneti, Editor in Chief of Vogue Italia and “L’Uomo Vogue”, and explained the reasons behind the partnership with the magazine. Fiat and L’Uomo Vogue jointly developed the new launch commercial for the 500 Collezione, reflecting the shared values linking the iconic 500 to the magazine. Designed by Centro Stile Fiat, the new 500 Collezione cannot fail to impress with its refined new liveries, including the two-tone “Brunello”, the exquisite pin-stripe fabric interior, the “copper” finish wheels, and the chrome “Collezione” logo on the tailgate. Fiat 500 leads the A segment in 11 countries in Europe and is in the top 3 in another 5, and the first 9 months of 2018, 11 years after its launch, were the best ever. 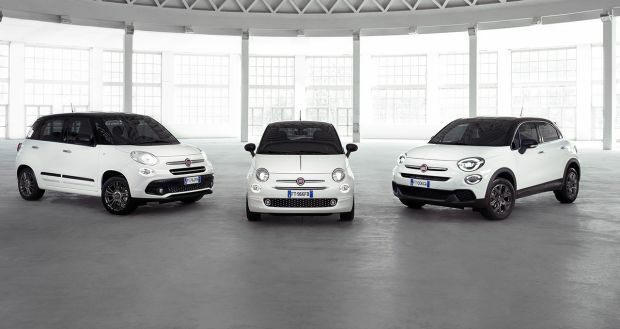 The new Fiat 500 Collezione is already available at Fiat dealerships. The presentation event for the new Fiat 500 Collezione, the Fiat special series inspired by autumnal hues, featuring new, unexpected colour and material combinations, was held yesterday evening at the Rinascente department store in Milan. 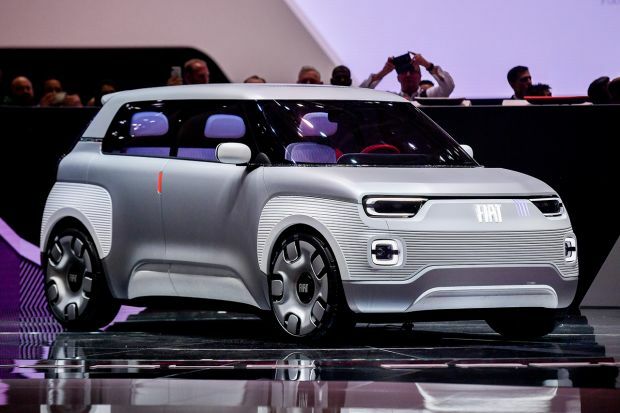 To launch the new fashion star, Fiat chose to team up with another leading name from the style and fashion world – L’Uomo Vogue – with which it shares the same values of elegance and attention to details. Over more than half a century, the two Italian brands have made a major contribution to the world of style and design, setting new trends and exporting Italian excellence worldwide, becoming internationally recognised icons in the process. Both brands have accompanied, reflected and sometimes influenced consumption habits and lifestyles in Italy and the world, and above all, they have exported Italy worldwide. The event was attended by Luca Napolitano, Head of EMEA Fiat and Abarth brands, and Emanuele Farneti, Editor in Chief of L’Uomo Vogue and Vogue Italia. They made fascinating contributions to a discussion on the values shared by the Fiat brand icon and L’Uomo Vogue. 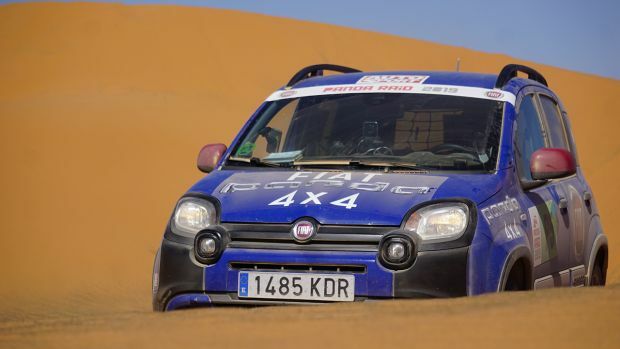 Luca Napolitano reasserted the concept: “That of the Fiat 500 is a true success story. It is the car that in over 60 years has taken a bit of Italy onto the streets of the world, becoming the most global Fiat car of all. And the 500 is worthy of a magazine cover on which it turns into a magnet that attracts other icons of style and design. This is why we chose to team up with L’Uomo Vogue, with which we share common values, for the launch of the new 500 Collection”, he said. It is more than a simple metaphor, since the Fiat brand and L’Uomo Vogue teamed up to create the launch commercial of the car. In the video, the magazine appears in shot showing the face of the model on the cover. 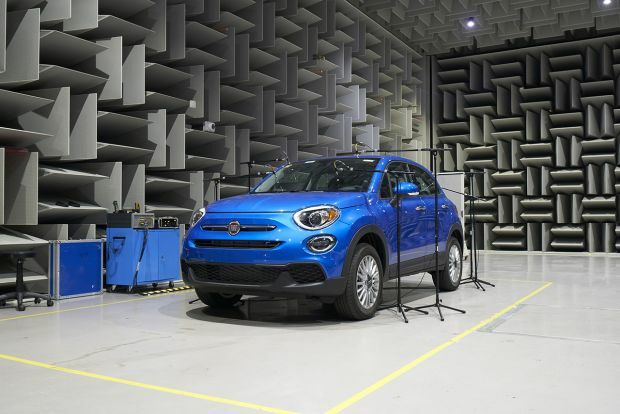 His eyes and face start to move as if he were following something: the new Fiat 500 Collezione has entered the room and its wake flips open the pages of the magazine to the style section. The cult objects on the pages come to life and, attracted by the 500, get into the car. When the magazine is closed again, the Fiat 500 Collezione has taken over the front cover, becoming the real star of the magazine just like the super model it is. “L’Uomo Vogue has been the ambassador of Italian style in the world for 50 years”, said Emanuele Farneti, director of L’Uomo Vogue. “For this reason, we were happy to partner up with an Italian icon like 500, and even more so in a truly disruptive way. For the first time, the pages of a fashion magazine come to life, starting from the cover. This surprising and fun idea reasserts the common vision of two time-honoured Italian brands capable of speaking the language of today”. Designed by the Centro Stile Fiat, the new 500 Collezione succeeds the special series created for the spring season, following the fashion seasons with a new inspiration sure to delight anyone wishing to stand out with class as well as the lovers of sophisticated looks and timeless style. This modern, connected clientele take full advantage of everything urban culture and sociality has to offer. It is available both as a hatchback with glass roof as standard and in convertible version with a grey soft top, and proudly wears unique, original liveries, such as the two-tone “Brunello”, a contrasting combination of Opera Maroon and Carrara Grey. Both the interior and the exterior feature copper coloured details, from the dashboard to the beauty line through to the 16″ alloy wheels, exclusive contents, exquisite pin stripe fabric interior and, the finishing touch on the car’s elegance, the chrome “Collezione” logo in italic script on the boot lid. The complete press folder is available at this link. The fascinating, enticing reciprocal exchange between the worlds of fashion and that of cars, culminates with a fashion show. 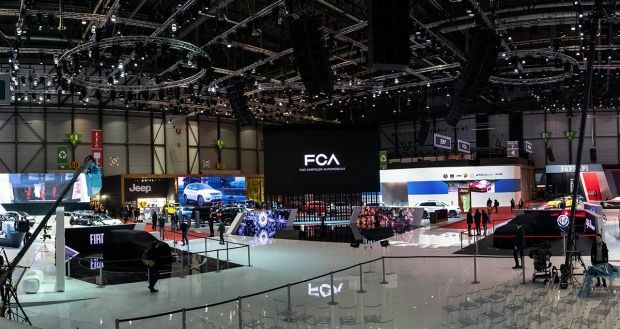 Models wearing the apparel and accessories that define this autumn’s trends will be on the runway, while the Fiat 500 Collezione displaying all its seductive dynamism on the streets of Milan’s Fashion District will be projected on the screens. There could be no more fitting location for this collaboration than Rinascente, the long-standing emblem of a democratic approach to style. This value establishes a kinship between the Italian department store and the Fiat 500, the “great little car”, which has been revolutionising the concept of mobility and rendering it affordable since 1957, first offering low-cost comfort and then evolving, over a lifetime of more than sixty years, with an unmistakable style, always true to its own identity yet constantly innovative and inspiring enthusiasm and popularity wherever it goes.